Bruises and a table top air hockey game should NOT go together. Had so much fun though! 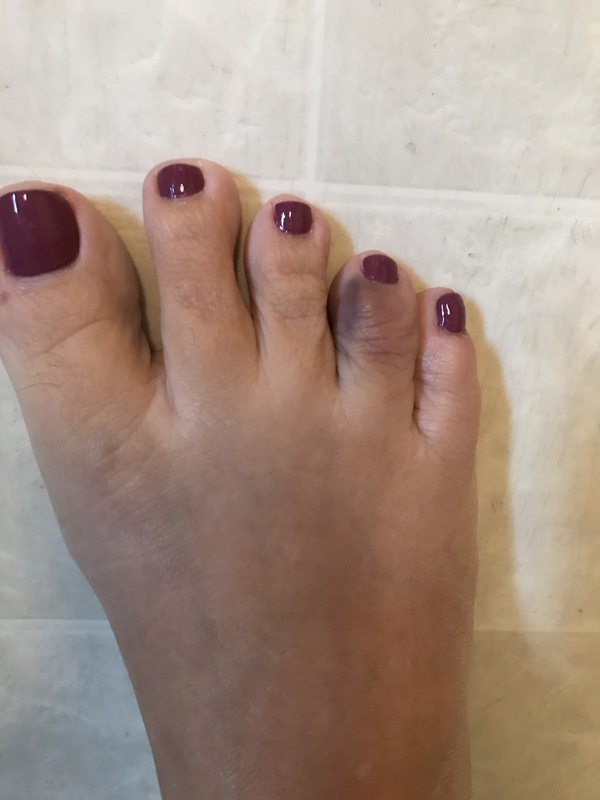 I think I broke my toe. I slammed it into a pile of roof tiles on Saturday evening. I am sure it is just bruised as it is now in the healing stages, but it hurts.